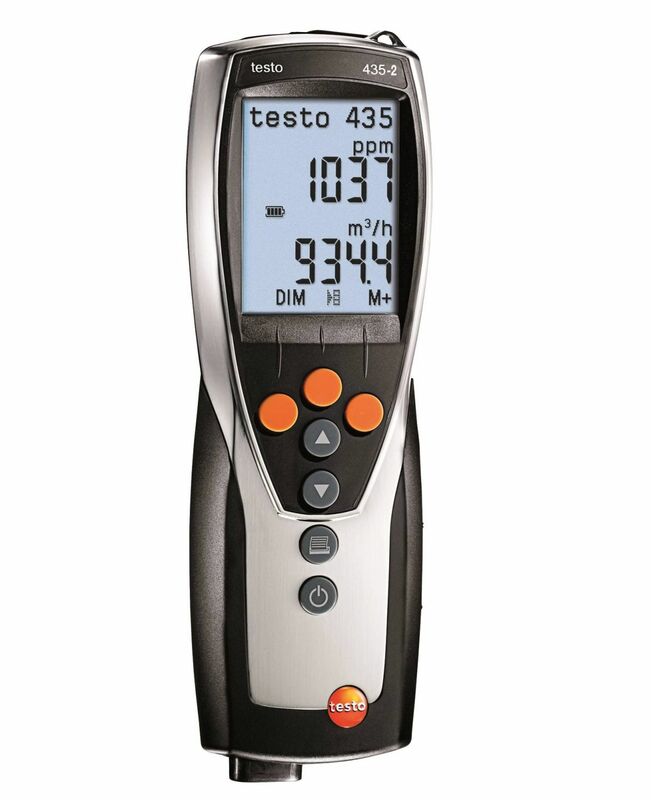 The testo 816-1 dB meter is the professional model in the Testo range of sound measuring instruments. 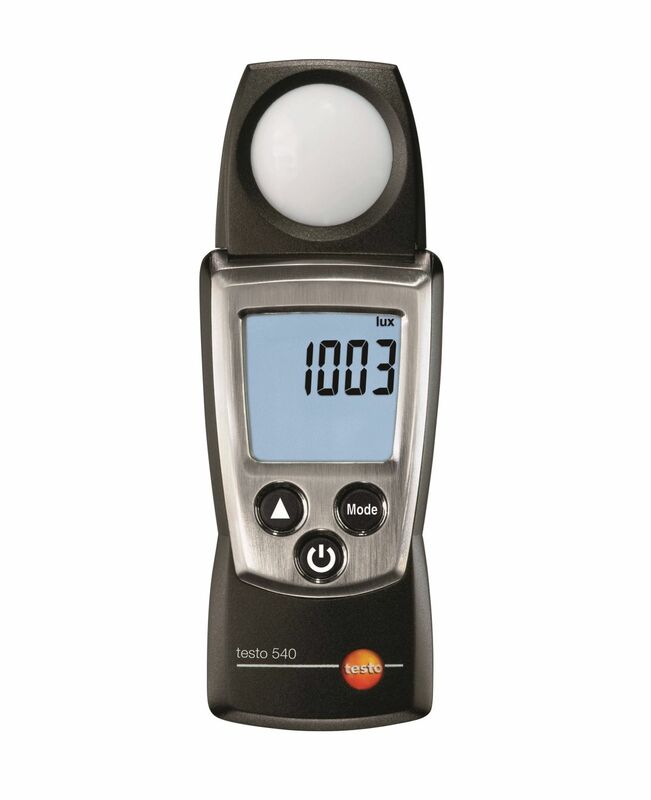 It is designed specifically for measuring sound levels in the workplace, in public places and in industry and production. 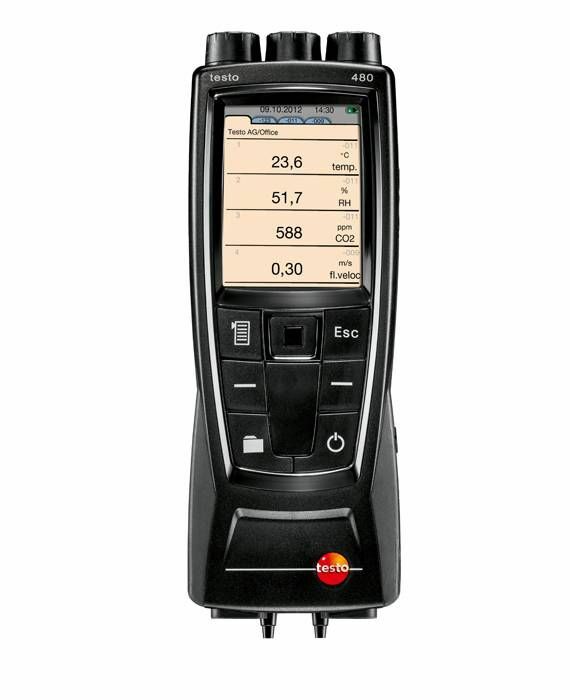 Includes data storage and analysis. 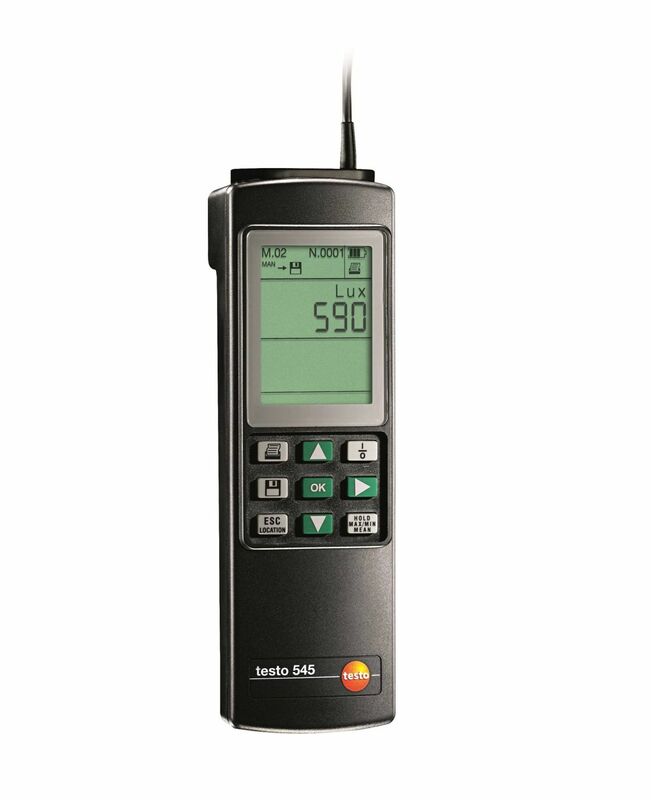 The top-of-the-range testo 816-1 dB meter for sound level measurement complies with all requirements with regard to the execution of non-conform sound level measurements according to IEC 61672-1 Class 2 and ANSI S1.4 Type 2. 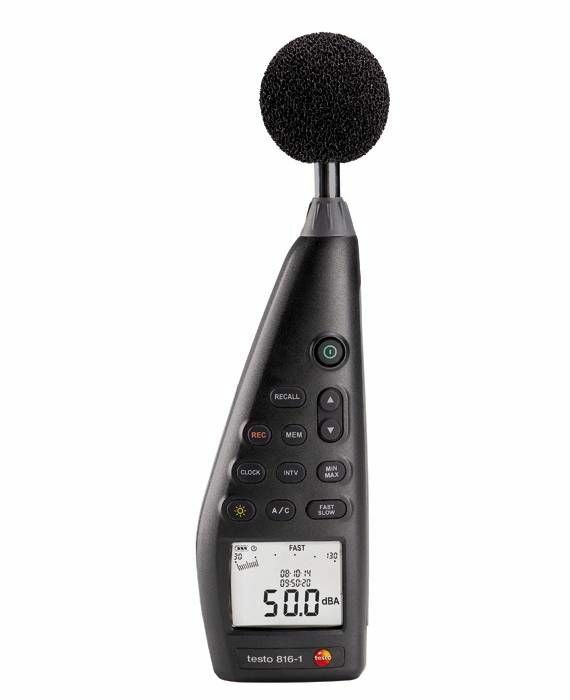 This makes it suitable for carrying out sound level measurements in the workplaces as well as in public places, industry and production. 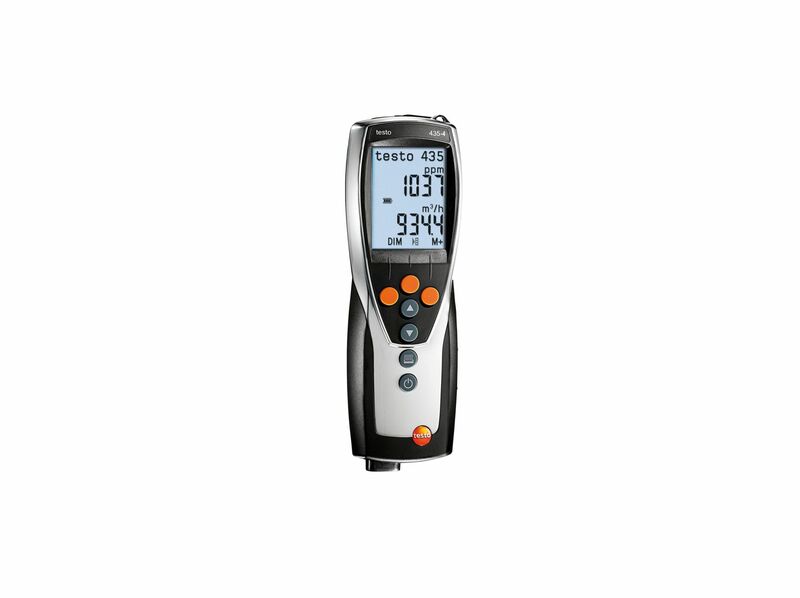 The testo 816-1 has all the features which its little variant, the testo 816, has but also comes with a built-in data logger that can save up to 31 000 readings and dedicated PC software. 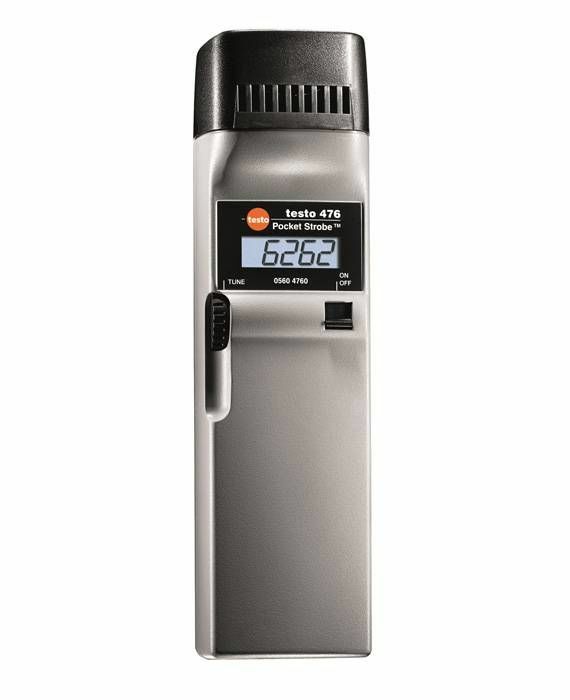 The testo 816-1 also comes with a practical all-in-one carry bag and a whole host of technical features and benefits designed to allow you to carry out professional sound level measurements as a part of health and safety inspections and immission controls. 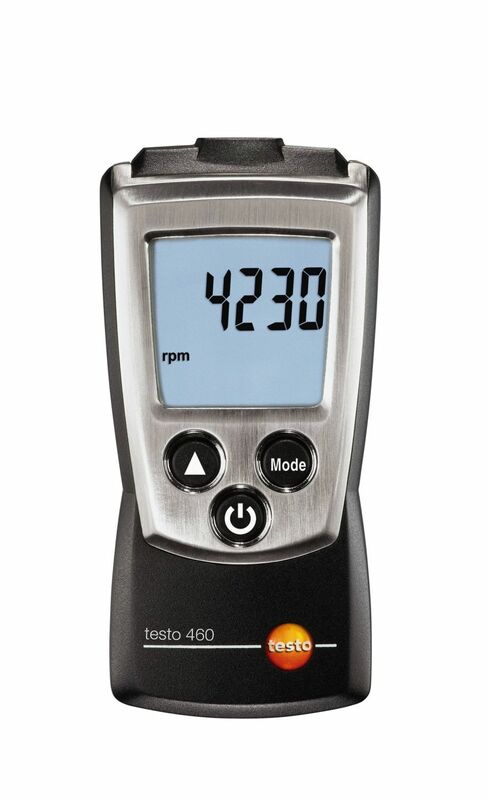 Benefits include being able to change the measuring rate from slow (one measurement per second) to fast (one measurement every 125 milliseconds) depending on the type of measurement, and being able to select between two frequency measurement types: the characteristic curve A corresponds to the way the human ear perceives sound pressure while the characteristic curve C measures the low frequency percentage of the sound. 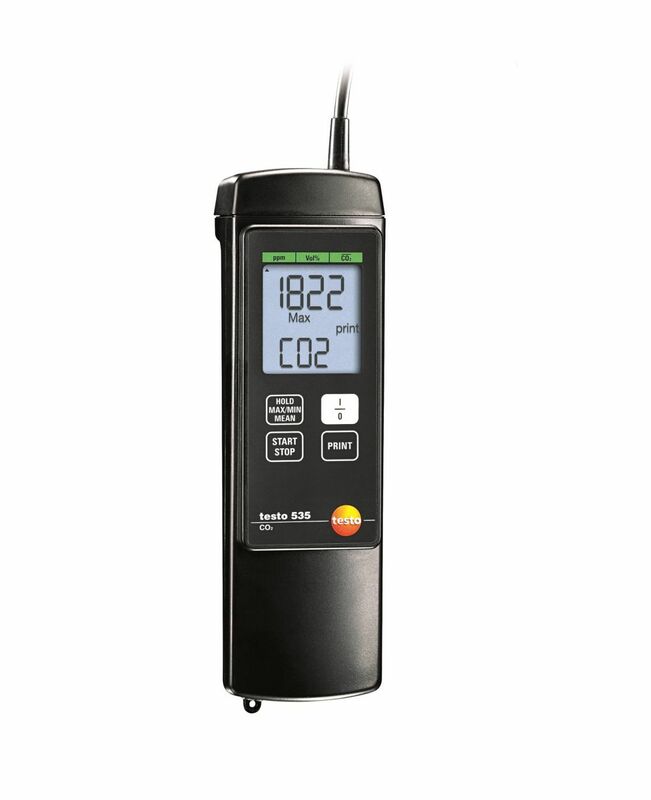 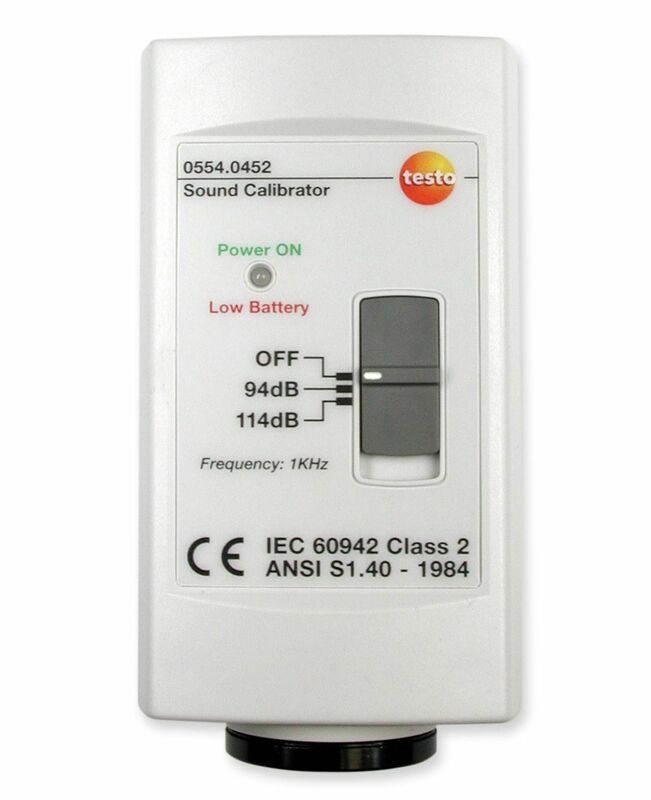 In addition, you can also use the optional sound calibrator and the screwdriver included in the scope of delivery to recalibrate your testo 816-1 dB meter on site wherever you are. 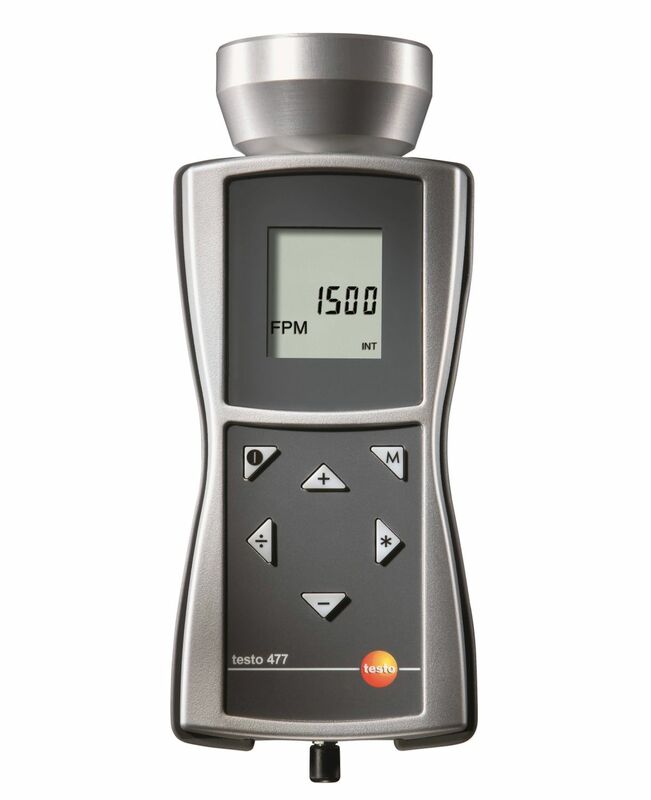 The dB meter also has a backlit display for use in all lighting conditions. 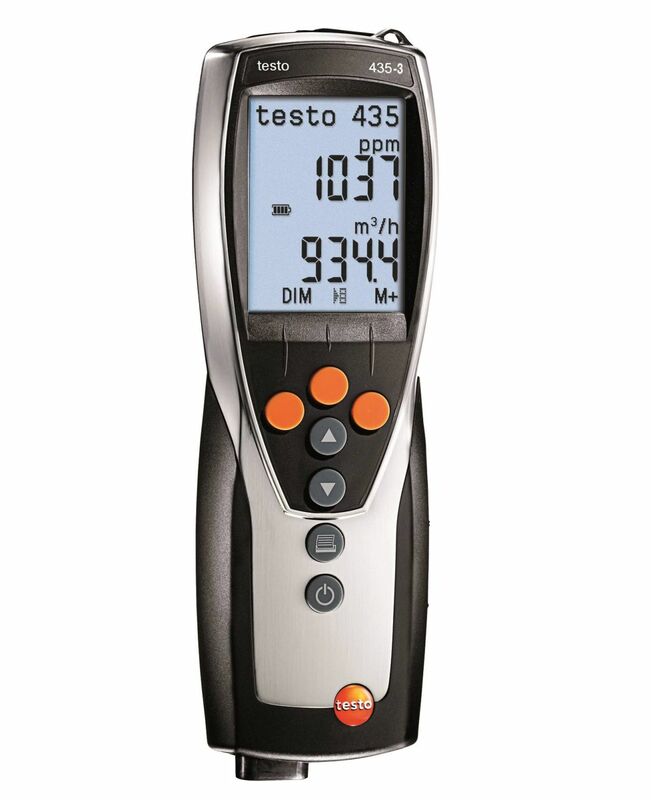 But that is by no means all: the testo 816-1 sound measuring instrument has an internal data logger that can save up to 31 000 measurements and comes with a USB cable which allows you to hook your meter up to a PC and transfer the data directly, and dedicated PC software designed to help you manage and analyse the data you have collected. 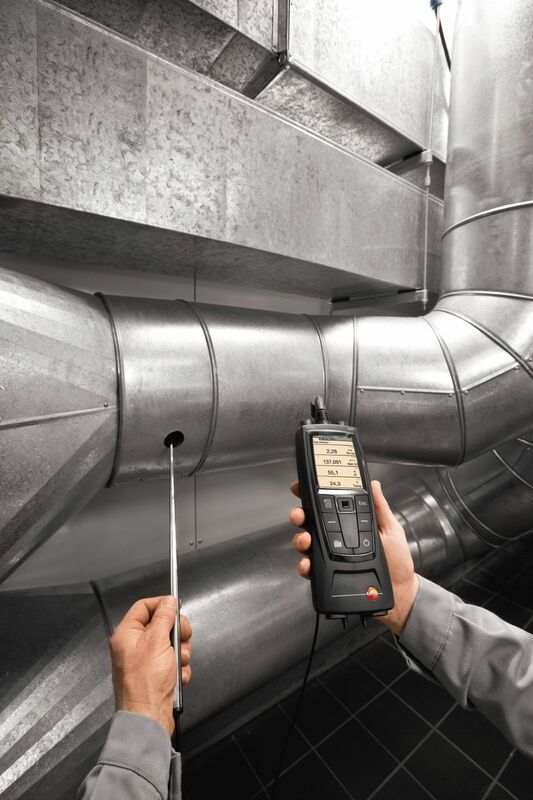 Health and safety is a key issue in the workplace where sound levels are not allowed to exceed certain decibel limits. 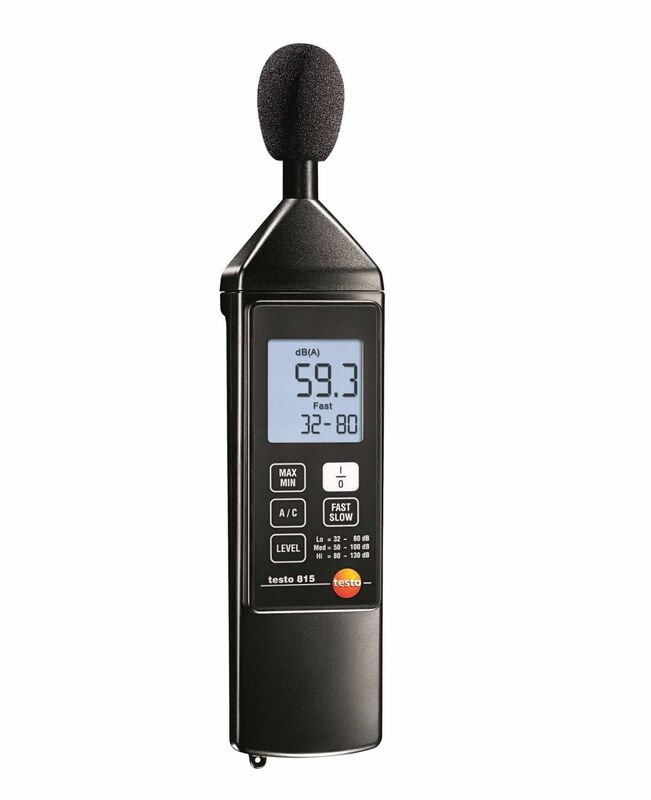 But high sound levels are just as much an issue in public places where environmental noise caused by traffic, industry and public events not only reaches levels which some residents find uncomfortable or annoying but which can also be harmful to their health. 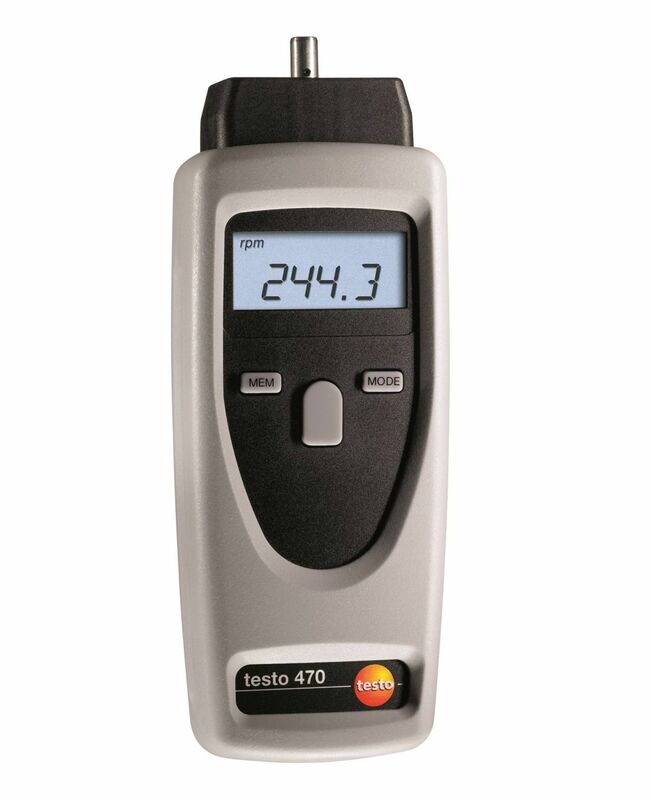 The testo 816-1 dB meter is designed for checking and measuring sounds levels in the workplace and in public places using selective or long-term measurements. 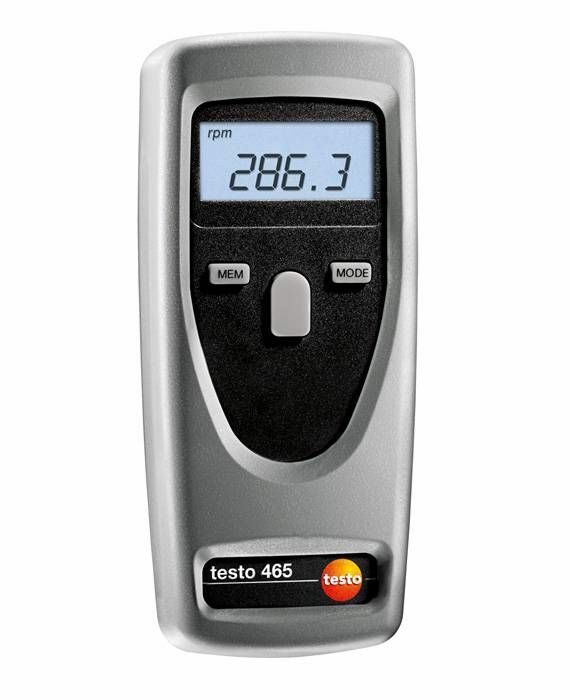 testo 816-1 dB meter according to IEC 61672-1 Class 2 and ANSI S1.4 Type 2, all-in-one carry bag, windscreen, PC software, USB cable, screwdriver for calibration, batteries, user guide on CD ROM.